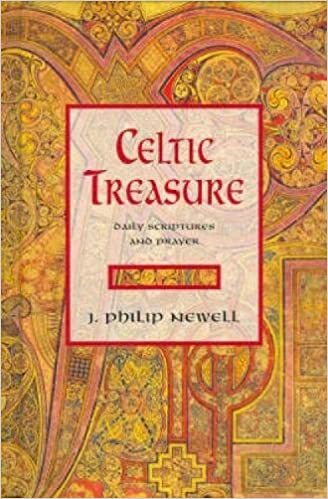 Twenty-five years ago it seemed as though mainline churches couldn't get enough of the ancient tradition of Celtic Christianity. There were many books written on the subject and I have at least a dozen of them. One of the popular authors was and is J. Philip Newell, a Canadian who moved to Britain and immersed himself in the tradition. I actually met him in New Mexico -- a circuitous route indeed! 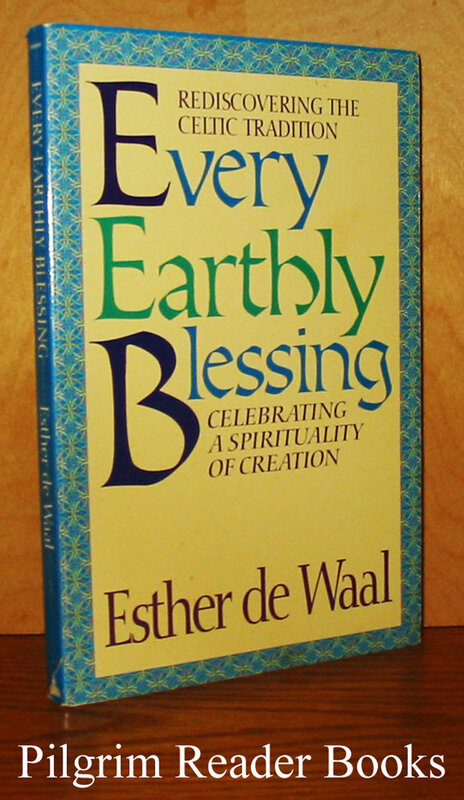 Esther De Waal wrote another popular book called Every Earthly Blessing: Rediscovering the Celtic Tradition, Celebrating a Spirituality of Creation. I led several well-attended study groups on the subject and participants were enthusiastic about a spiritual tradition which was Christian, Trinitarian, and Earth-honouring. 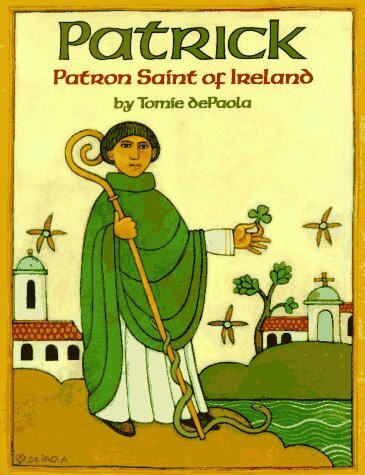 We learned about Celtic saints such as Patrick and Brigid but also the lesser lights, of whom there are many. We read from prayers from the oral tradition of common folk which might have been lost if they hadn't been collected by the 19th century civil servant Alexander Carmichael. The Celts incorporated the wisdom of the Druids in their spirituality and were more egalitarian than the church of Rome with its hierarchical structure and roots in the empire. The excitement we experienced came out of our awareness of the failing "empire" of mainline denominations and a sense that the way we had worshipped and perceived our faith was not addressing the growing ecological crisis. Perhaps what was old could become new again. In this quarter century since this Celtic revival we have come to a deeper realization that our church structure no longer serves us well. Not only that, our planet has a fever that is spiking to dangerous levels. On this St Patrick's Day we could be content to drink green beer and engage in goofy faux Irish jollity. We might do well to revisit what is was that captured our imaginations and ask how we can celebrate Creation and be part of its healing.